Keeping Your Guitar Looking and Playing Great. Buying a guitar is more than a statement telling the world you’re a rock n roll star—it’s a serious investment. And like anything else you’ve put your hard-earned money into, you want to keep it working perfectly and looking amazing. Wash your hands. OK, it may sound crazy, but the first tip to good guitar maintenance comes before you even play it. Washing your hands before you pick up your guitar helps get rid of the grease, dirt and natural oils that would otherwise end up on the fingerboard or body of your guitar. It’s simple, but it works! A little wipe goes a long way. 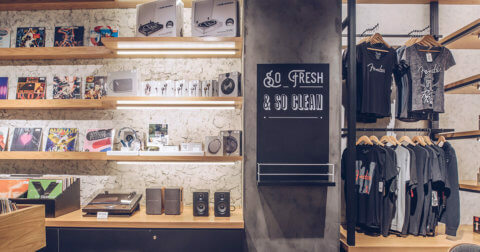 Keep a clean, dry cloth in your practice room or gig bag, and make a habit of wiping down your guitar’s fingerboard and body after every playing session. This also helps to keep natural oils (and good honest sweat) from staining and damaging the finish. Change your strings. 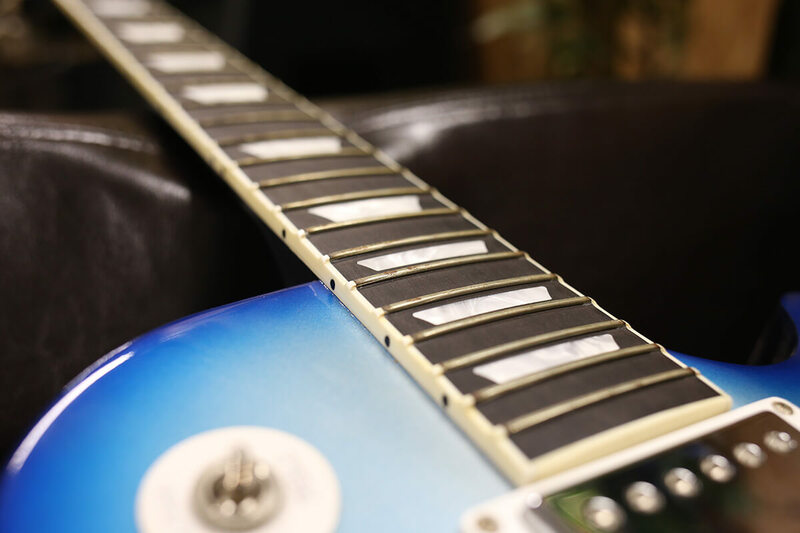 If your strings have stopped staying in tune, or your guitar is no longer sounding quite the way it should, it could be time for a string change. 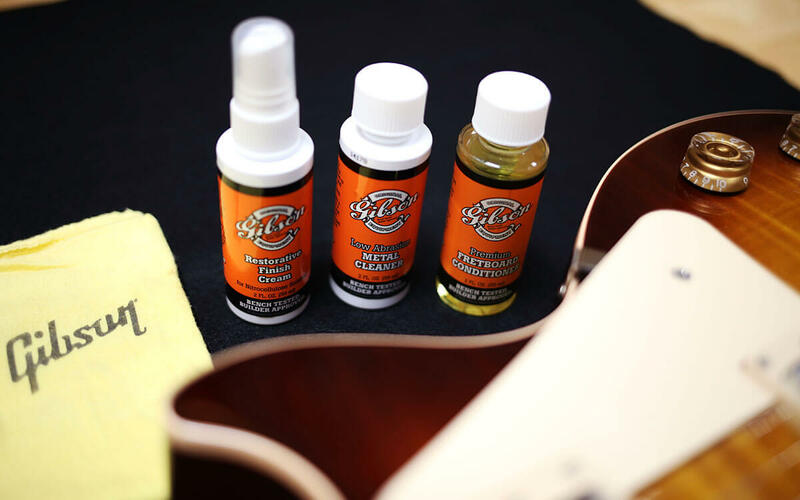 And with the strings off the guitar, this is also a great time to give it a bit more love, too, as you can now oil the fingerboard (you can buy specialist fretboard oil for the purpose ) and clean in those hard-to-reach places like around the tuners and the bridge (or the sound hole if you have an acoustic). 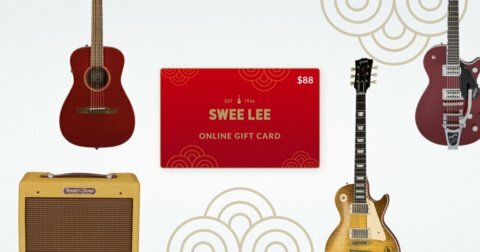 Of course, we’re very happy to help out with string changes at Swee Lee, too. For $10, we’ll do the job for you ($20 if your guitar has a Floyd Rose bridge)*. If you can afford to, get a dehumidifier for the room you keep your guitar(s) in. Guitars like a humidity range of somewhere between 40 – 60%. Even if you can’t splash out on a dehumidifier, you can use an inexpensive hygrometer to measure the humidity where your guitar is stored. In most cases, your guitar will be made of wood. So think of it as a living thing. Don’t leave it anywhere where it could get distressed (in the sun, in a car boot, against a hot outside wall at home, etc.). So there you go—some simple tips to help you look after your investment. 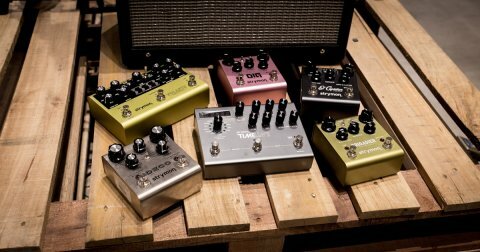 We hope they help to keep you and your guitar playing together for many years to come!